There’s more to the story than this though. Come learn how DTES residents, businesses, social enterprises and community orgs are coming together in the Downtown Eastside to collaborate on keeping our streets safer and cleaner. Why? Because we care about one another and we have community pride.This free information session and networking event will take place Wednesday April 3rd at 5:30 PM at Lost and Found Cafe, 33 W Hastings Street. Mission Possible (MP Neighbours)– regarding the innovative community safety patrols that have been creating jobs for residents with barriers to employment. The team at MP Neighbours liaise regualarly with businesses, residents, visitors to our area and the City about safety trends and provide a culturally appropriate alternative to more heavy handed types of security. You’ll hear some heartfelt examples of a regular day on the job and see some incredibly insightful data about the area. Judy McGuire, Executive Director, Inner-City Safety Society– about the research and projects that the Safety Society is engaging in over the year to come. 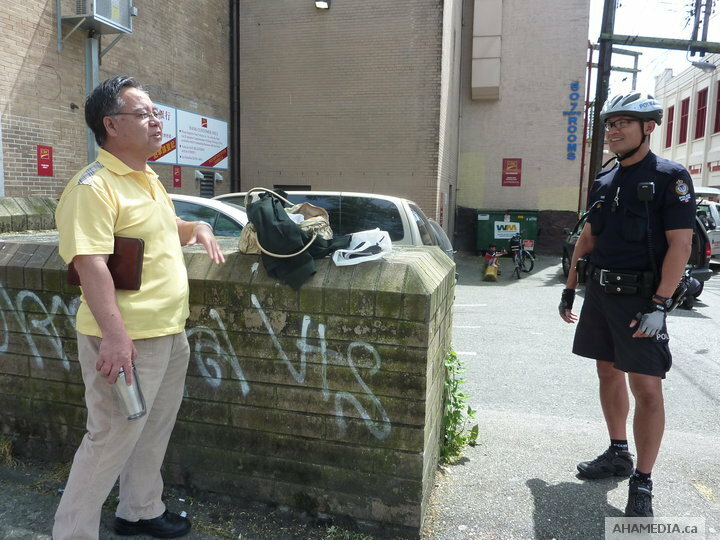 From disaster preparedness to Crime Prevention Through Environmental Design, the ICSS is concerned with the safety, preparedness and wellbeing of those who live and work in the DTES. 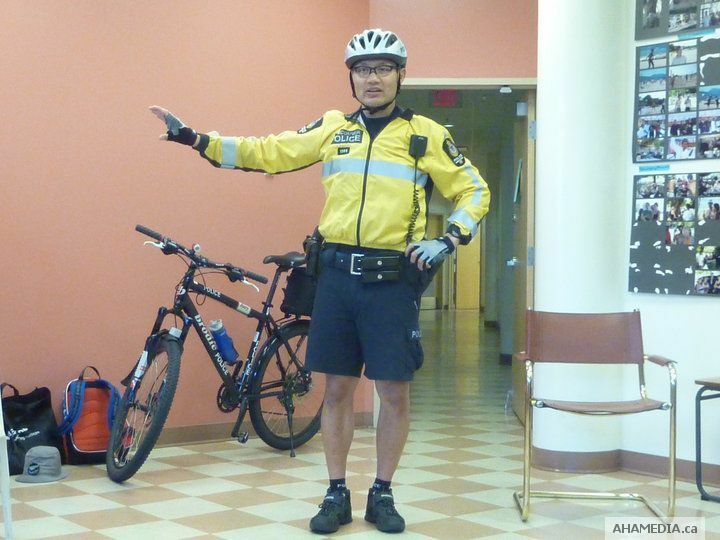 Constable Wes Fung, Vancouver Police Department– Come hear Wes Fung’s perspective on crime and safety in the area. Wes has served the community for several years and has a wealth of insight from an officer who has seen it all. Complimentary Catering provided by Lost and Found Cafe and the Hastings Crossing BIA.